Celebrity esthetician Shani Darden is one of the top skincare authorities in Hollywood. She's the facialist and skincare guru to the flawless faces of Jessica Alba, Rosie Huntington-Whiteley, and Shay Mitchell, among many others. She even has her own skincare line, which includes her Retinol Reform ($95), a gentle retinol serum that happens to be one of Team Byrdie's favorite skincare products. To put it simply, she knows how to take care of skin. That's why we're loyal followers of hers on Instagram. Can you blame us for wanting all of her advice all the time? Yesterday, Darden took to her Instagram Stories to share the three most common skincare mistakes she sees. Our interest was, of course, immediately piqued—especially when we saw the surprising nature of number three. Keep scrolling to see the top three skincare mistakes to avoid, according to Shani Darden. 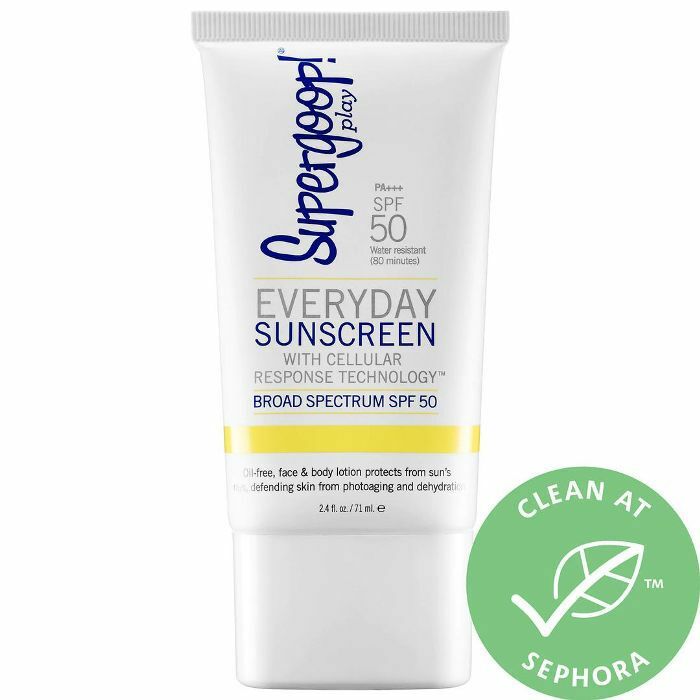 The third most common skincare mistake is not wearing sunscreen when you're spending your day indoors. This one surprised us, probably because we almost never apply sunscreen if we're staying inside. That only makes sense, right? After all, if you're inside, you're mostly shaded from harmful UV rays. However, "mostly" is the keyword and the problem here. As Darden elaborated, "You are still exposed to UV rays when inside!" Facialist Kate Kerr agrees. When in conversation with Byrdie UK on the topic of HEV light (or the light emitted from electronic devices), she said that sunscreen should be worn "from the moment you get up in the morning to the moment you go to bed. If there is any light in your house, there is UVA damage being made to your skin." So take this as a PSA. Wear sunscreen always, no matter if it's sunny or cloudy or if you're planning on spending time inside or outside. Your skin will thank you in a big way. On Instagram, Darden has expressed admiration for this Supergoop! sunscreen. It's has SPF 50 to keep your skin free of sun damage and all of its consequences, namely fine lines, wrinkles, and hyperpigmentation. It's also water-resistant for staying power and oil-free for those with acne-prone skin. People with dry skin will appreciate the fact that it has beta-glucan, a skincare ingredient that's similar to hyaluronic acid. The second most popular skincare mistake, according to Darden, is when people don't use the right products for their specific skin type. If you have oily skin, for example, you shouldn't necessarily use a rich, heavy cream that's designed for people with super-dry skin. It will lead to more oil and shine. If you have perennially dry skin, don't reach for a light gel moisturizer. You might be better off using something heavier. "Always remember that it's more important to find the RIGHT products for YOUR skin, and not use a product just because someone else does," Darden captioned the video of herself applying her namesake skincare product. Luckily, figuring out your skin type isn't too difficult, although a dermatologist or esthetician can help you if you're having trouble figuring it out on your own. They are the designated experts, after all. 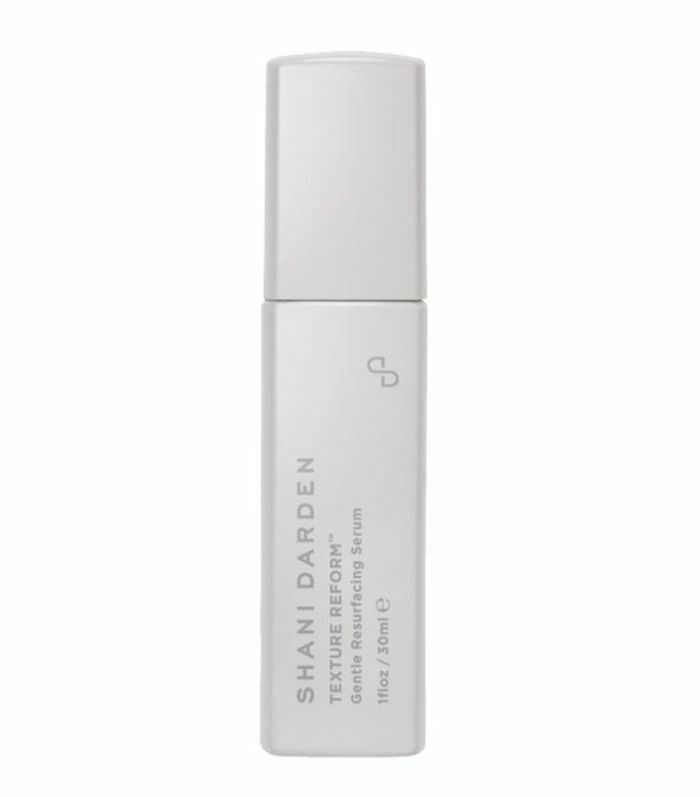 This serum is a gentler version of the Retinol Reform ($95) we mentioned earlier. It's an all-in-one serum that addresses blemishes, redness, texture, tone, and more. Use it at night to help transform the health of your skin without any irritation or sensitivity. Most acne products on the market are extremely drying, which can lead to even more redness and sensitivity (those are two things acne-prone skin doesn't need more of). In fact, some skin experts see acne as a wound, so they suggest treating it as such, which means only using gentle, healing treatments—harsh or stripping skincare products need not apply. This is great advice for the occasional breakout. However, if you're plagued by regular acne breakouts, you might need the help of a dermatologist or esthetician to develop the perfect acne-busting routine for you. In the meantime, we have a few anti-acne product recommendations for you to try before you schedule an appointment. 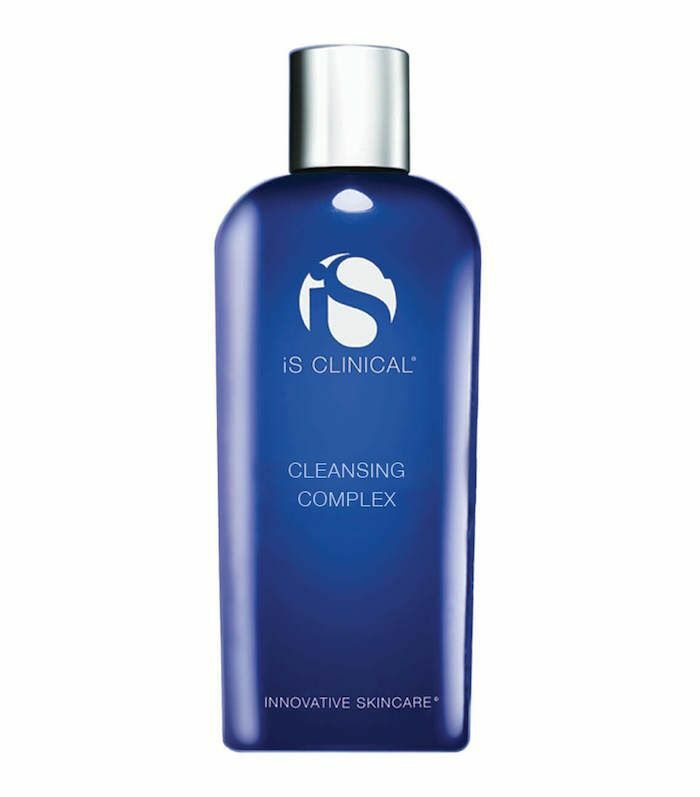 Darden herself uses this IS Clinical cleanser. It also happens to be this writer's cleanser of choice, and I can say with utmost certainty that you'll love its creamy texture and soft, clean scent. As for its cleansing powers, I appreciate that it clears dirt, makeup, and sweat off of my skin without stripping it of all of its moisture. It even has white willow bark to gently exfoliate my skin and keep my pores clear while antioxidants keep free radicals at bay. So what's the verdict? Are you guilty of making these three skincare mistakes? Next, check out the four skincare myths we need to stop believing, according to another celeb esthetician.